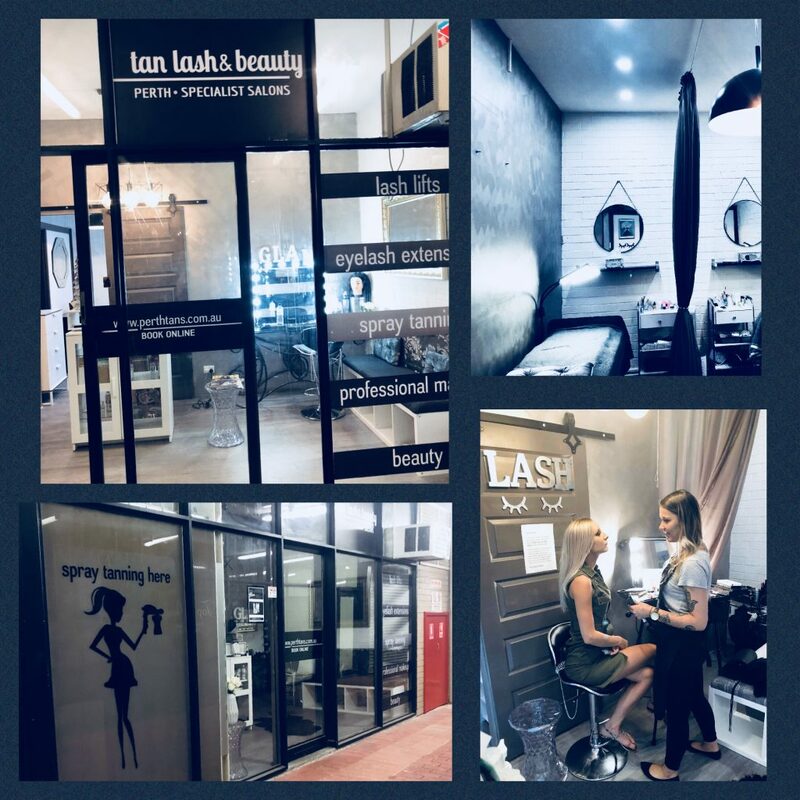 Tan Lash & Beauty have offered Eyelash Extensions in Perth since 2011 and are centrally located in North Perth just 3kms from Perth CBD. Our specialised focus as a Lash Salon guarantees our clients a fully trained and qualified Lash Technician at every visit. Our Team of Lash Artists includes several Russian Volume Experts whose extensive training and experience allows them to design sets of Lash Extensions at up to 5-6D thickness or 600 eyelash extensions per eye. Our Specialist Service Menu of Lashes, Spray Tanning and GLAM Hair & Make-Up can all be booked online as close as an hour or two ahead should there be availability or up to 10 weeks in advance. Our online booking system is updated live allowing our clients to see and choose from all available appointments and gain instant confirmation on their selection. Please consider the information in the FAQ section and feel free to contact us should you still have any enquiries on 0422 783 553 or please Book Online Now! Following their success on the East Coast, Tan Lash & Beauty was one of the first salons to introduce Lash Lifts to Perth several years ago. Another Lash Treatment available as an alternative to extensions, this treatment will relax, lift and then reshape your natural lashes from the root. Following this with a deep, dark top and bottom lash tint finishes off a look you wont believe is your own! The popularity of the treatment has seen it spread rapidly but it is the years of Lash Extension experience behind our team which set our Lash Lift results apart. The most critical part a Lash Lift is perfect placement of the natural eyelashes on to the mould before they are set in place. Should they be criss-crossed or too tightly curled they may remain that way. Learn everything you need to know about the latest trend in Lash Technology here. Perth Tans was established in 2009 and has enjoyed a decade as Perth’s Premier Tanning Specialists. 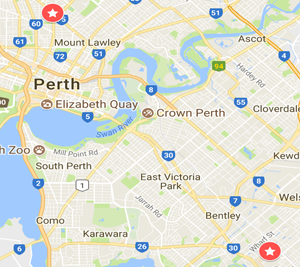 Now Tan Lash & Beauty, both North Perth & our partner salon in Cannington have become local spray tanning hubs. We recently invested in an equipment upgrade and take confidence in the fact we are supported by the best spray tanning tools available on the Australian market. Our carefully selected tanning solution range showcases Industry Giants including salon exclusive Tuscan Tan, Aviva and Naked Tan. Our newest addition Luxe 20 Min Tan allows the recipient to shower from as little as 20 minutes post-appointment, extremely popular for last minute bookings. Visit Perth Tans website for specialised tanning information. Tan Lash & Beauty Gift Voucher Experience are one of Perth’s most popular choices for presents this year. The recipient will be treated to the ultimate luxury in salon pamper session achieved through Eyelash Extensions, a Lash Lift or a GLAM Make Over. Click to purchase your voucher online. Print at home, email to your recipient or collect one of our Gift Vouchers from the North Perth salon today. Yes – We are open late! For your convenience we have evening appointments available through out the working week as well as operating during normal trading hours and on Saturdays. For live availability click “Book Now” to browse the calendar.